The cinéma programme at the Institut français d’Ecosse screens a new film every Wednesday at 2:00pm and 6:45pm. These events are free, but for members only. We invite you to book early and if you are not yet a member of the Institut français d’Ecosse, we invite you to join. 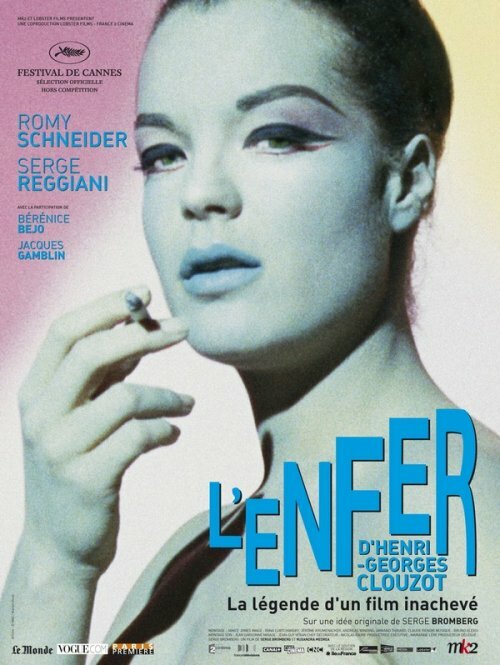 Our film this week is L’Enfer d’Henri-Georges Clouzot by Serge Bromberg and Ruxandra Medrea. The movie will be introduced with a presentation by Prof. Marion Schmid (University of Edinburgh).